Gareth Southgate has reportedly made plans to “fast-track” Crystal Palace full-back Aaron Wan-Bissaka into the next England squad. 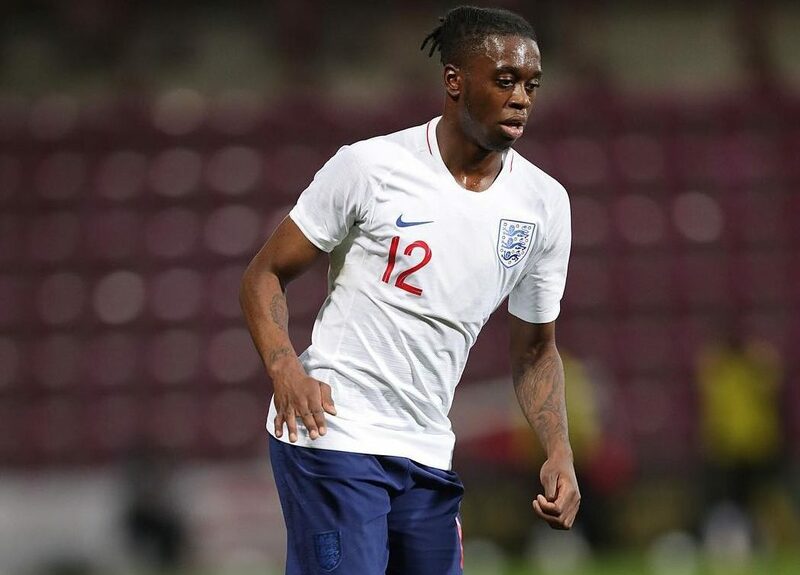 Southgate has watched the 21-year-old play three times in January, and Under-21 coach Aidy Boothroyd will meet Wan-Bissaka next week to assure the young baller that he’s firmly in line for a call up to the senior squad that will take on the Czech Republic and Montenegro next month. Wan-Bissaka also qualifies to play for the DR Congo and played for their youth side before representing England at U20 and U21 level, but looks set to become a full England international in next month’s fixtures. In other football news, USMNT wonderkid Tim Weah’s Celtic stats are already looking crazy.